Welsh Music History is a biennial bilingual journal contain academic articles and reviews relating to Welsh music and music in Wales. It was started in 1996 and continues, but 2002 is the last issue included here. 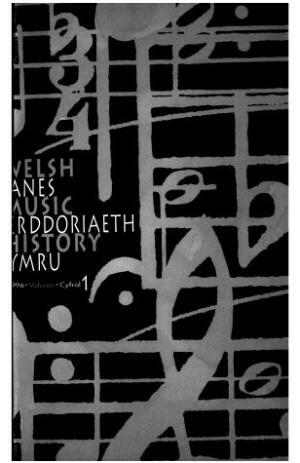 Publisher Details: Welsh Music History is published by the University of Wales Press on behalf of the Centre for Advanced Welsh Music Studies, Bangor University.